The ability to write code is something we as a society are becoming more dependent on; programming is quickly becoming a core skill of the 21st Century, and with good reason: the ability to code can make you more productive, efficient and effective. 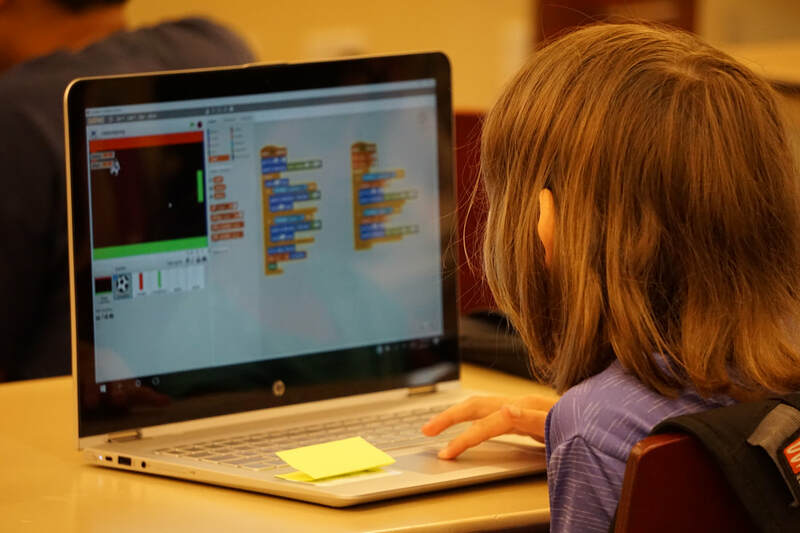 Scratch is the a language that teaches the very basics of programming--thinking with algorithms, the very basic skill of being a coder. Using drag-and-drop coding, they learn to think creatively, work differently, and reason systematically for the first time. 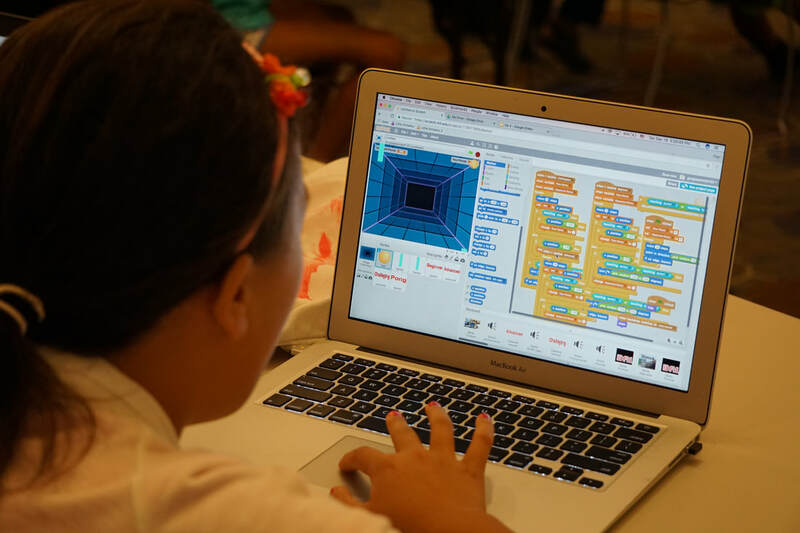 Scratch is designed and maintained by the Lifelong Kindergarten group at the MIT Media Lab. Using Scratch, kids are able to make their first animations, programs, calculators, games, simulators, and so much more. It’s the beginner’s introduction to programming, a necessity for professionals in technology, marketing, commerce, finance and fields beyond. Throughout the 6 week course, students will learn key programming concepts through block based programming. These blocks represent real code chunks, but abstract the confusing syntax behind an easily understood block. This allows students to get an introduction to key programming concepts in an easy and engaging manner.